A few days ago, we talked about an upcoming PUBG Mobile Update 0.12.0 which is about to introduce a few changes. The forthcoming PUBG mobile update 0.12.0 was about to introduce an all-new gaming mode and few features. 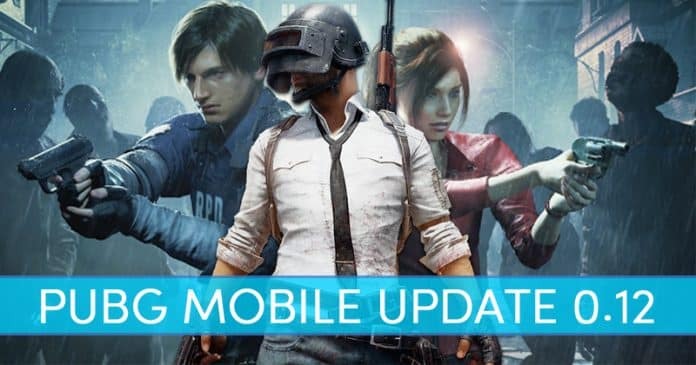 Now it looks like, the PUBG Mobile Update 0.12 is out now for Android and iOS devices. Well, if we look around, we will find that the craze of PUBG Mobile is always on the high. For those who don’t know, PUBG Mobile is an ultimate battle royale game in which the player needs to survive until the very end. The game is massively popular amongst mobile gamers, and it’s very addictive too. Until now, we have shared lots of articles covering PUBG Mobile like best tips & tricks, best loot locations, etc. A few days ago, we talked about an upcoming PUBG Mobile Update 0.12.0 which is about to introduce a few changes. The forthcoming PUBG mobile update 0.12.0 was about to introduce an all-new gaming mode and few features. Now it looks like, the PUBG Mobile Update 0.12 is out now for Android and iOS devices. Users can visit the respective app stores to download the update. The PUBG Mobile update download size is set to 475MB and is having a staged rollout. The all-new PUBG Mobile 0.12 is already live in South Africa and Malaysia. 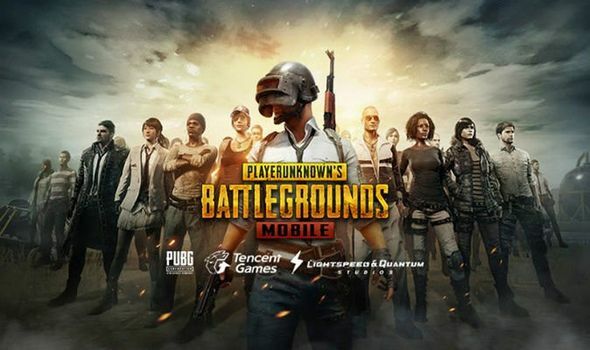 So, if you are interested in PUBG Mobile version 0.12.0, then let’s check out some of the features that it brings. Below, we have listed some of the best features of PUBG Mobile 0.12.0. Well, PUBG Mobile 0.12.0 brings a huge amount of changes and improvements to the game which will further enhance your gaming experience. Gaming improvements have been made on automatic door-opening and dynamic weather. Along with that, more buildings have been added on certain map locations. Not just that, but PUBG Mobile 0.12.0 has also fixed some bugs like players getting stuck in buildings, doors not opening, etc. Well, the EvoZone replaces the Event mode and it brings a new gaming mode called ‘Darkest Night’. Survive till dawn is still there under the ‘EvoZone’. 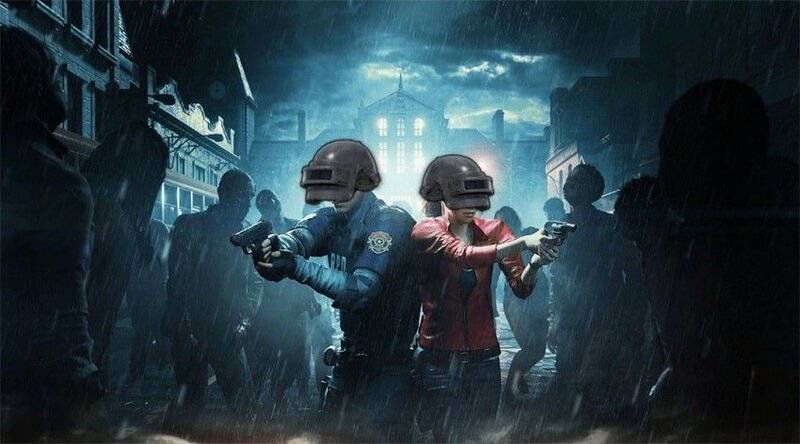 If we talk about the ‘Darkest Night’ gaming mode, players need to stay alive for one night while fighting zombies. 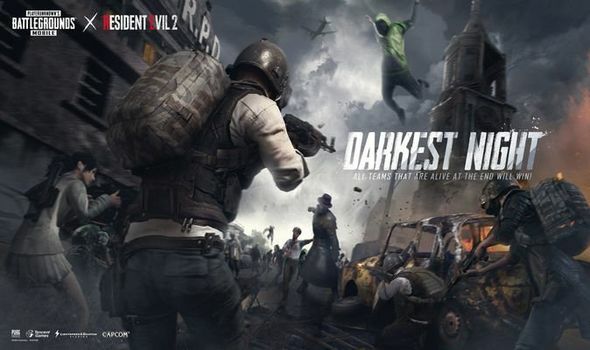 However, Darkest Night has some extra twist – instead of parachuting in, players are placed randomly on the map to fight against zombies. Another thing is that on ‘Darkest Night’ mode, you need to survive the toxic gas environment as well. The Survive Till dawn gaming is still there under the ‘EvoZone’ and its revamped with new gruesome ghouls. PUBG Mobile has introduced some new features in Survive Till dawn like Stun grenades now also stun zombies, added liquid nitrogen grenades that freeze enemies and zombies, zombies are now smarter and they can now jump as well. Apart from that, the quick chat messages with Default and classic voice has been added to Survive till Dawn. Another exciting addition to Survive Till Dawn is the Spectator Mode. This feature allows users to observe the gaming tactics live by spectating their friends, crew and clan members. So, with this feature, players can now spectate matches that their friends are currently in. So, these are the best features that have been added to the PUBG Mobile 0.12. 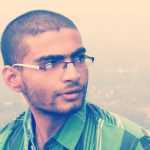 The update will be of around 475 MB and is having a staged rollout. If you haven’t yet got the update, then it would show up on your Android and iOS device very soon. So, what do you think about PUBG Mobile 0.12 update? Share your views with us in the comment box below.